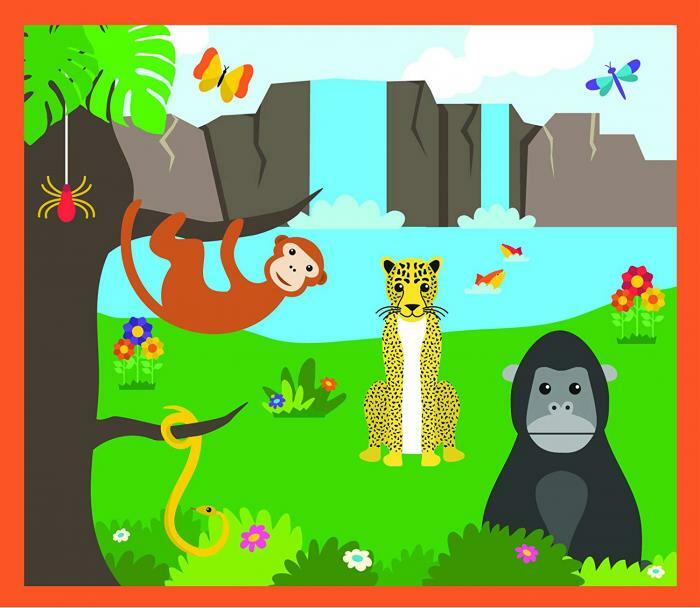 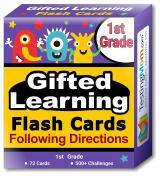 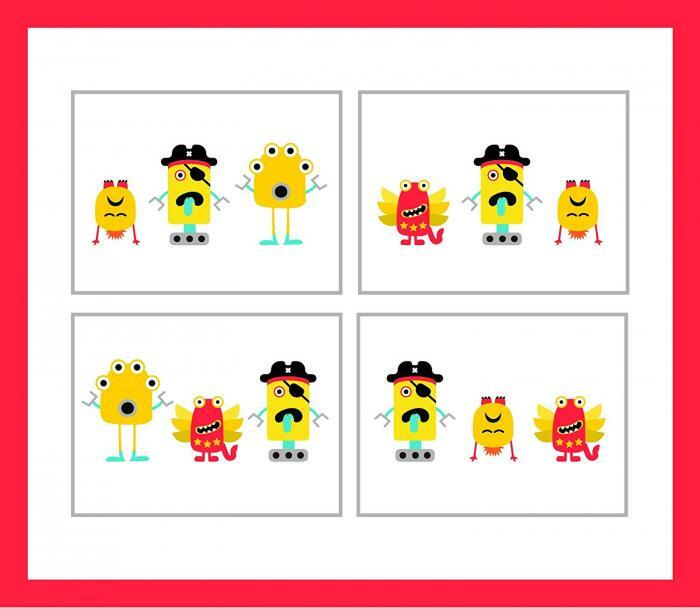 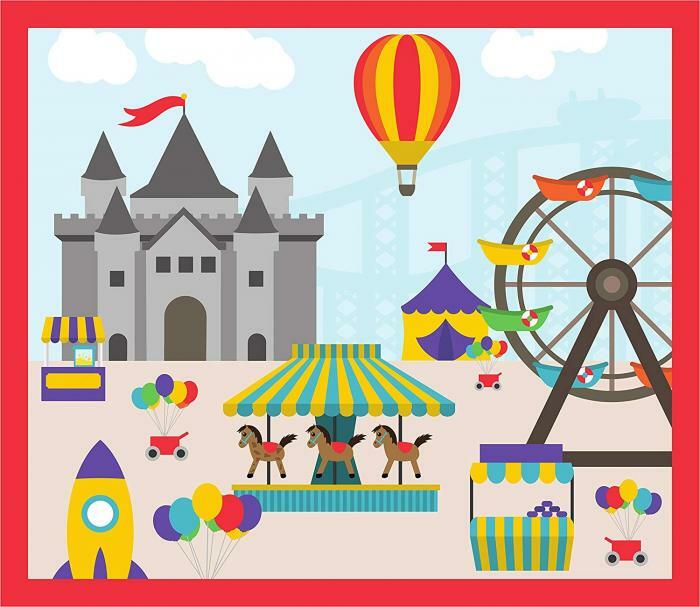 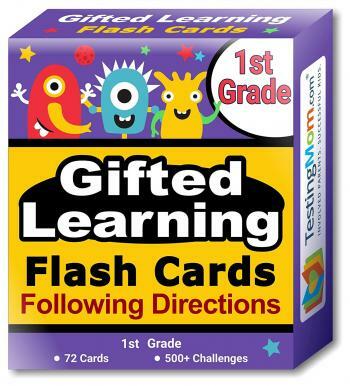 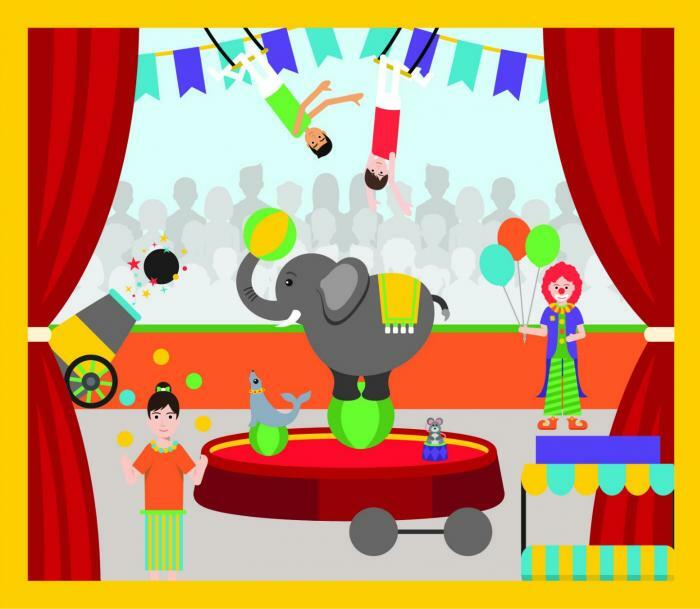 TestingMom.com Gifted Testing Flash Cards – Following Directions Concepts include 72 cards covering over 500+ questions and learning activities to reinforce listening abilities through playful parent-child interaction. 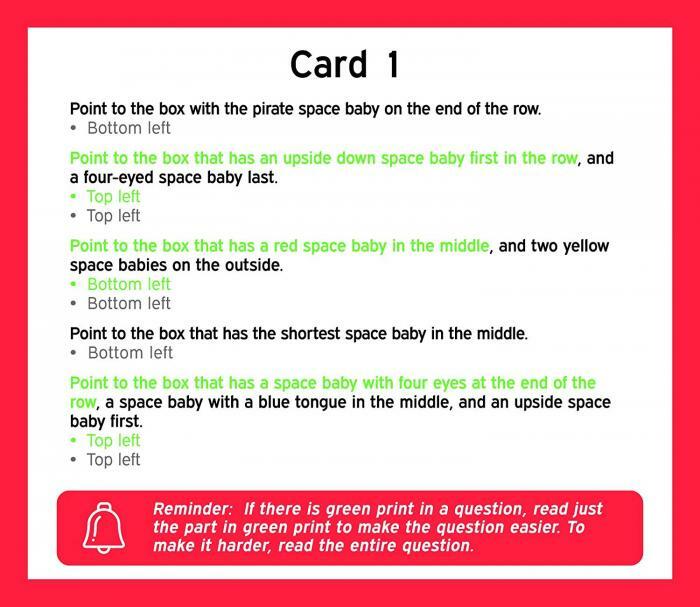 Teach children the listening and following directions concepts they need for gifted and talented and achievement test preparation and answering questions on tests of quantitative reasoning such as the OLSAT®, CogAT®, WPPSI™, WISC®, Stanford-Binet, AABL®, ITBS®, Bracken™, SRT, KBIT™, TerraNova®, SAT®-10 and more! 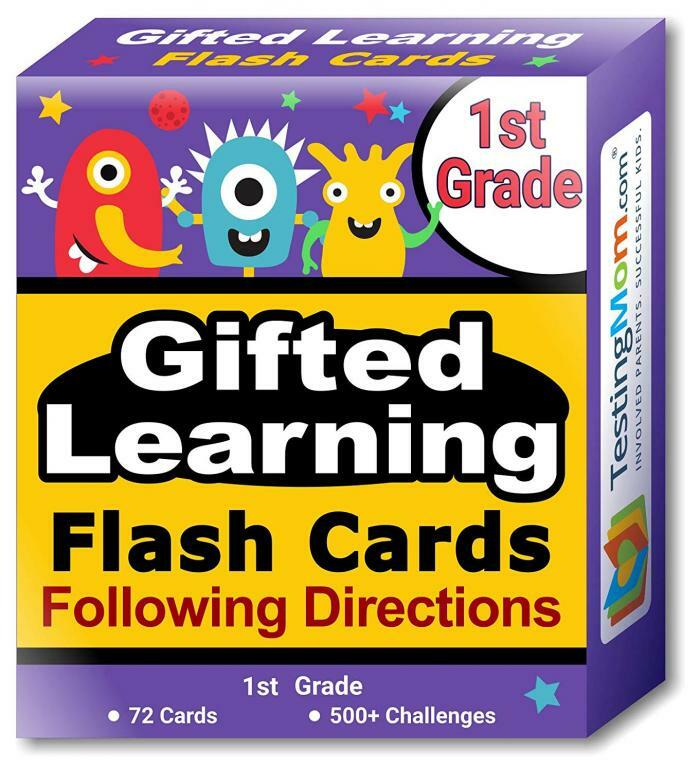 Not just for students applying to gifted programs – these following directions cards cover the listening, attention, and remembering abilities all children are expected to demonstrate for 1st Grade readiness and success.